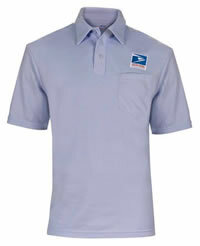 Rocky's TMC Casual Shoes for the postal worker features the TMC Comfort Sole which is guaranteed for one full year. 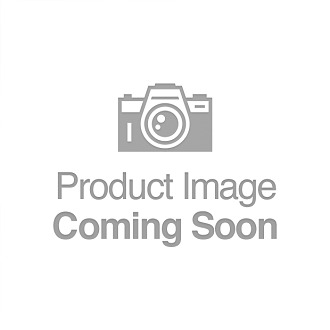 This high-traction sole features a thermal plastic rubber outer layer for abrasion resistance and a softer middle urethane layer for comfort. 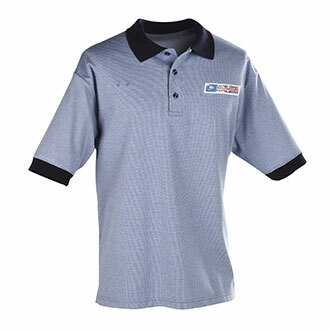 Perfect for today's Letter Carrier, City Carrier Assistant (CCA) and Motor Vehichle Services (MVS). A key comfort feature of Rocky Boot stock # 5005 is its contoured removable polyurethane insole that provides direct underfoot cushioning. The underfoot cushioning of the 5005 work shoe is further enhanced by the lightweight polyurethane material that is used in its midsole and TPU outsole. 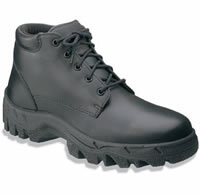 If you are looking for a plain toe chukka uniform work shoe with excellent underfoot cushioning, the 5005 work shoe may be just what you are seeking.